Interested in becoming a BlueConic partner? 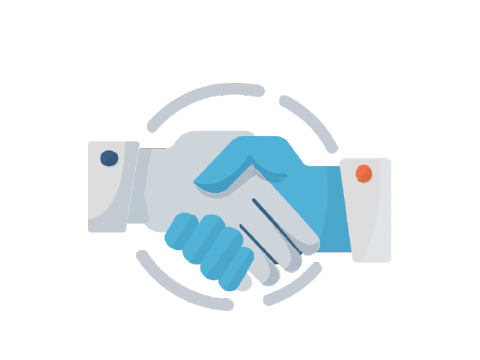 We’re always adding new solutions partners and technology integrations to our ecosystem. Simply fill out this form and tell us more about yourself. By design, the more integrations there are between a CDP and other technologies, the better. 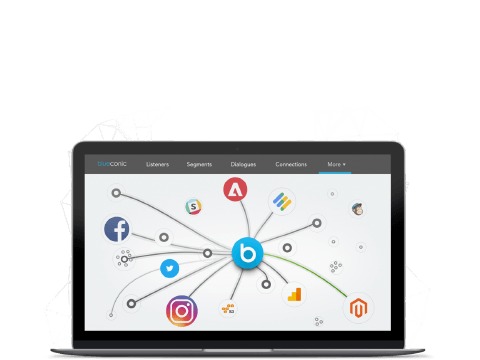 Join our ecosystem and help marketers synchronize their customer data. Create differentiated technology stacks and unify the data in those solutions for your customers to help them achieve a real competitive advantage.